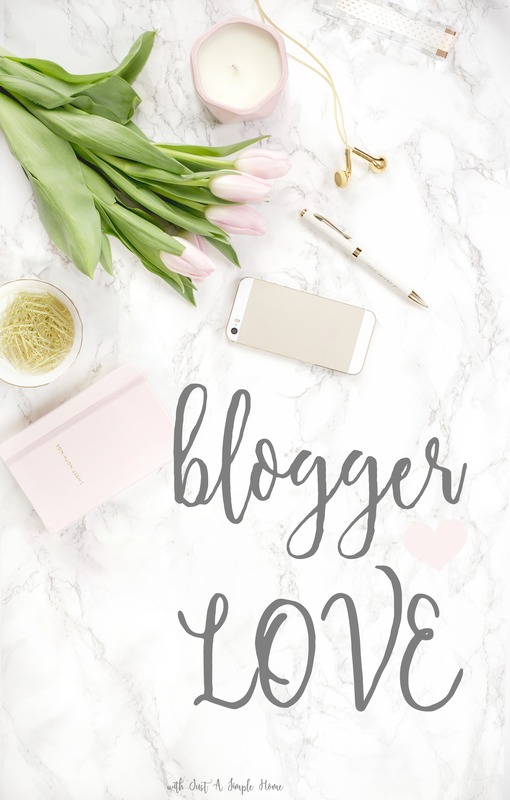 Hello beautiful friends…we are back with another volume of Blogger Love! I think you will all be able to tell what type of mood I have been in for the previous week, based on the posts I choose. This week, I have been inspired to grow in my faith and in my marriage and the posts I read all week show that. 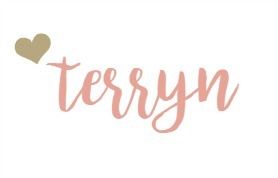 I hope you will be encouraged by these beautiful bloggers who open up their hearts to us. Erica is a beautiful person inside and out. She gets real and vulnerable with us in an effort to shed light on something close to my heart. I have experienced years of anxiety and it can have numerous effects on you and those around you. I love how Erica gives us some hope and practical tips on what we can do when suffering through anxiety attacks. This was so refreshing and encouraging to me! I am the mom who think she will never have it all together and I am always amazed at those who look like they can do it all and still be peaceful. Trena shows us the truth behind the misconception and shows us why we don’t have to have it all together. I recently found Sydney on Twitter and just loved her heart. Everything she writes about is to encourage you to love a more authentic, Christ filled life. Even though I have been married for twice as long as her, I found encouragement and conviction in this open post about truly loving on your spouse. Fellow bloggers can be very encouraging and helpful. Sometimes, reading the right post at the right time can be a great pick-me-up.